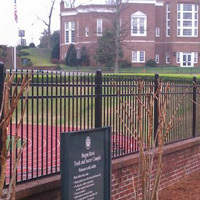 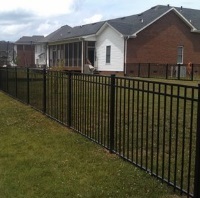 Aluminum fencing is available in many styles and is both beautiful and requires zero maintenance. 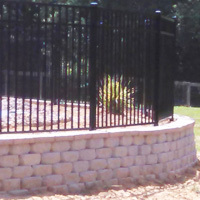 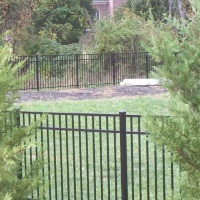 Aluminum fencing is popular around swimming pools, courtyards and property boundaries. 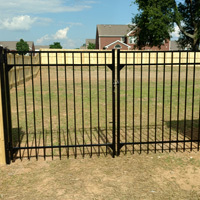 It is available in 4, 5, and 6 foot tall panels in residential and commercial applications. 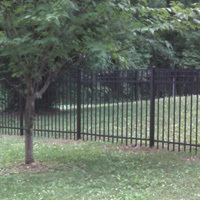 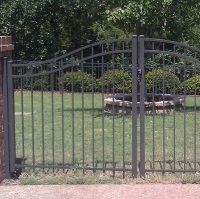 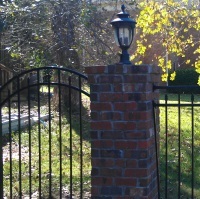 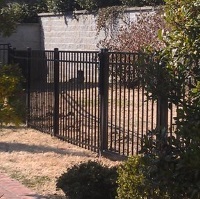 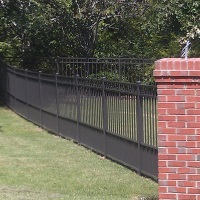 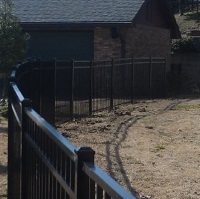 The most popular style of aluminum fencing is the 4 foot tall smooth top with 3 rails. 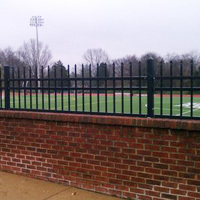 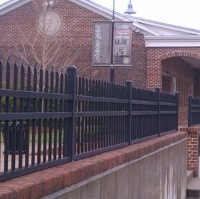 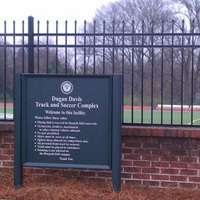 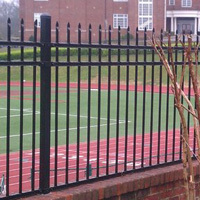 Other styles include spear point, alternating spears above the top rail and below the top rail. 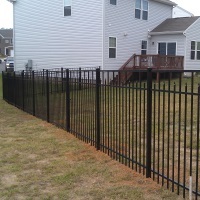 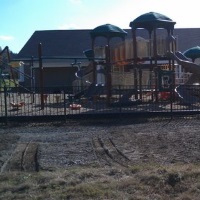 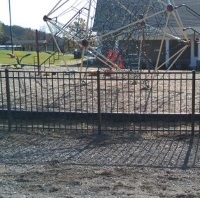 We use Specrail on aluminum fencing jobs.